Recently picked as one of the world’s Top 5 Motorsports events, the Sebring International Raceway now has another upcoming feather in their cap. 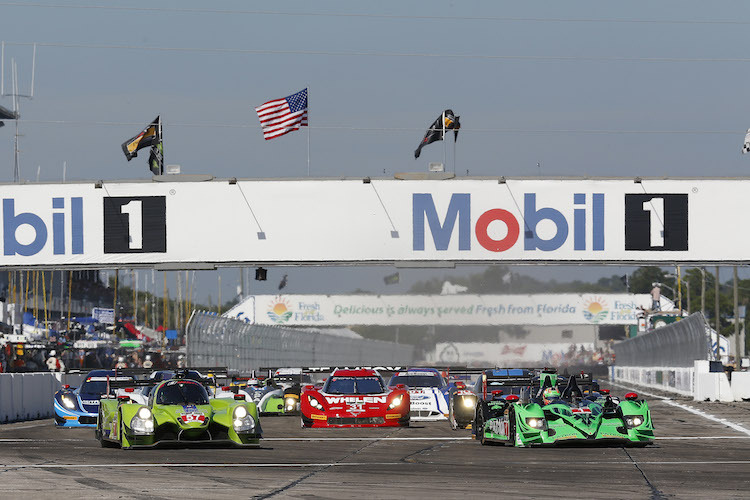 The FIA World Endurance Championship (WEC) has announced Sebring will host not one, but two, world-class endurance sports car events in 2019. The March 15-16 weekend – the year after next is slated to feature IMSA’s WeatherTech SportsCar Championship’s Mobil 1 Twelve Hours of Sebring Fueled by Fresh From Florida followed by a 12-hour WEC race. ACO President Pierre Fillon and WEC CEO Gérard Neveu unveiled the details of the weekend as part of a wider announcement regarding the future of the WEC. The Sebring event will be the seventh race on the 2018-2019 WEC calendar as part of a transitional season for the series. The announced schedule shows Twelve Hours of Sebring would begin approximately at 10 a.m. on Saturday, with a 12-hour WEC race going green shortly after the checkered flag of the IMSA event at approximately midnight Sunday. Stay in touch. Visit our Florida Fun Zone Facebook page or drop us a line at floridafunzone@yahoo.com.